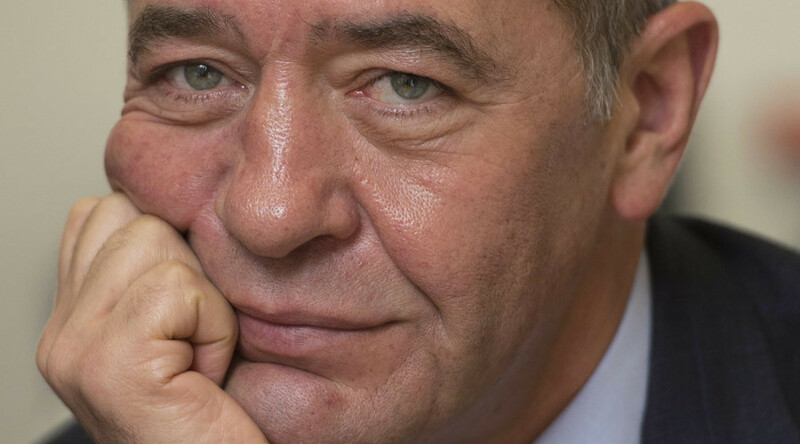 The FBI has commented on the mysterious 2015 death of Russian media tycoon Mikhail Lesin in Washington, DC. The Bureau has chosen to release documents pertaining to the incident in heavily redacted form. 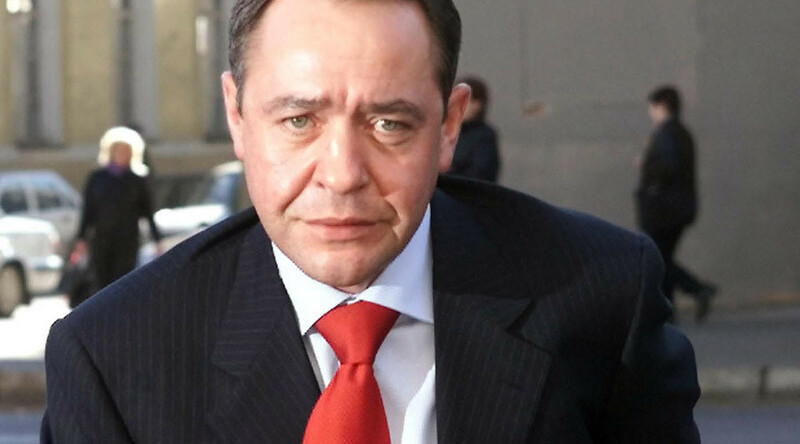 The investigation’s reports – dated between November 2015, when the 57-year-old Lesin died, and October 2016, when the case was officially closed – were released on Saturday. Many of the pages are partly or fully redacted. Lesin, a former press minister and ex-head of Gazprom-Media, Russia’s largest media holding, was found dead in DC’s Dupont Hotel on November 4, 2015. Initial reports claimed that the mass media expert, credited with inspiring the creation of Russia Today (now RT), died of a heart attack. Later in 2016 the District of Colombia’s Office of the Chief Medical Examiner (OCME) and Metropolitan Police Department said that “blunt force injuries of the neck, torso, upper extremities and lower extremities” contributed to Lesin’s death. 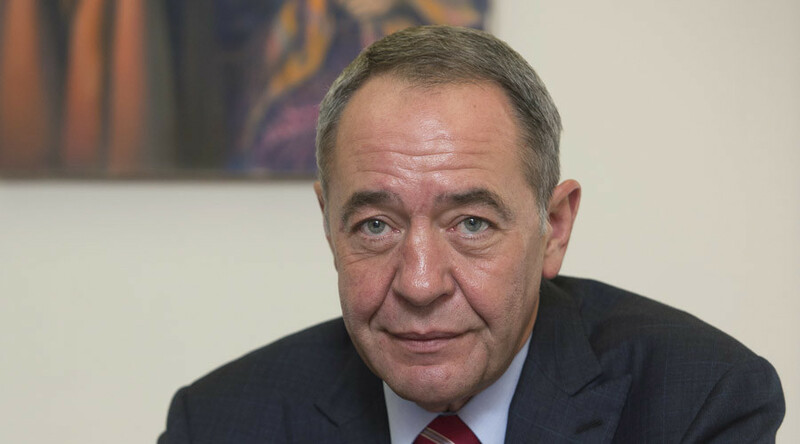 “The Office of the Chief Medical Examiner (OCME) has released the cause and manner of death for Mikhail Lesin... Cause of Death: blunt force injuries of the head,” the statement said. 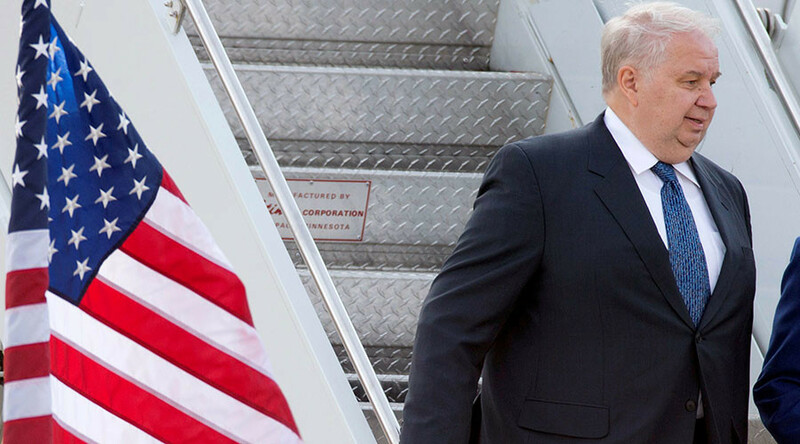 Back in 2016, months before the closing of the case, Moscow said it was expecting Washington to explain why Russia had not received any details from the probe into Lesin’s death, despite repeated requests. 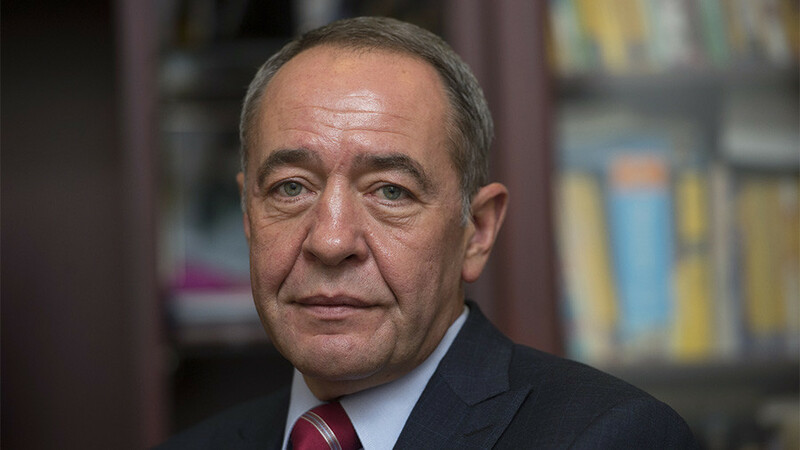 Lesin was considered one of the most influential figures in the Russian media landscape. A graduate of Moscow State University with a degree in Civil Engineering, he served as Minister of Press and Mass Media from 1999 to 2004. 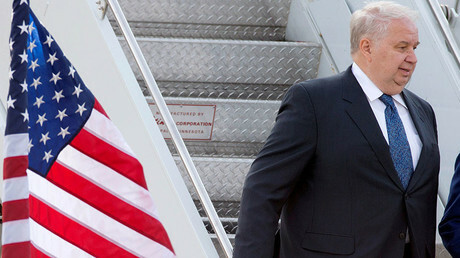 He was also a presidential media adviser from 2004 to 2009. Lesin became chief executive officer at Garprom-Media in 2013 and remained in the position until early 2015.